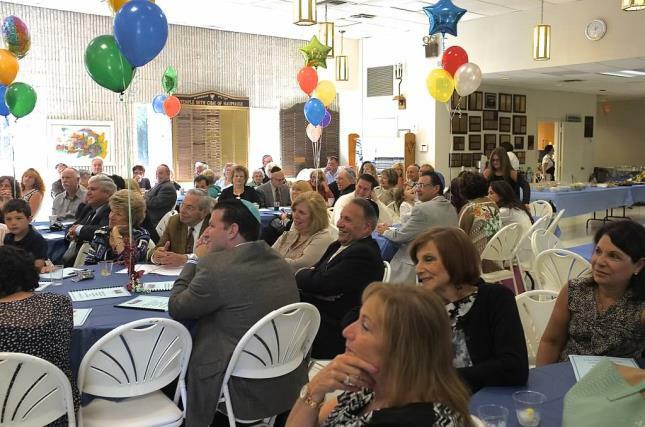 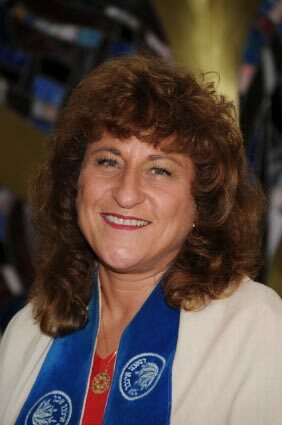 Serving the mid-Suffolk region as a Conservative synagogue, Temple Beth Chai provides a welcoming environment in which to attend servcies, learn more about Juadism, and form meaningful bonds with Rabbi Nebel and fellow congregants. 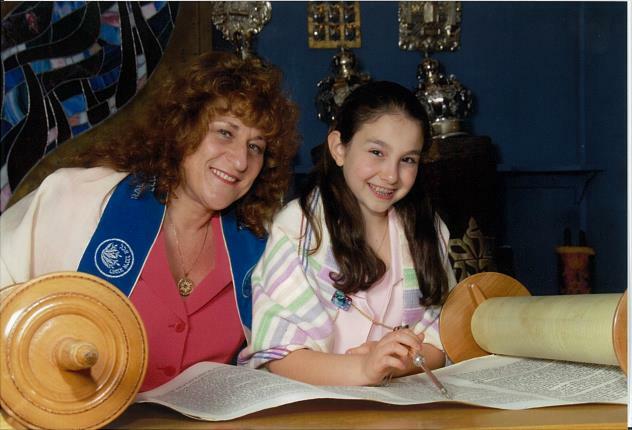 The synagogue offers many programs and activites, including Sunday School for pre-K through 2nd grade, Religious School for 3rd - 7th grades, teen and adult education programs, Sisterhood, Men's Club, youth groups, and holiday events. 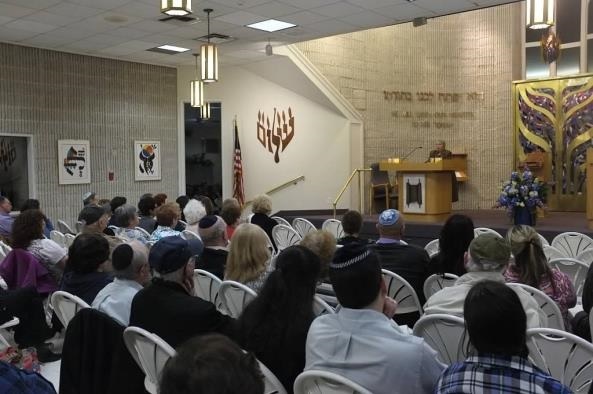 All Jewish singles, couples, and families, including interfaith, interracial and LGBT, are invited to visit, participate in Shabbat services, and get to know this special place!